Are Radio Tracking Collars Just a Waste of Money? We are told that that between 2013 and 2015, 173 moose were collared as part of a planned study to determine why the moose were dying. It has been reported that because of animal rights perverts’ complaints about the study (probably fearing the study might prove their ideology wrong), the governor stopped any further collaring of moose and essentially the study ended and one has to wonder whether much or any of the information they claim to publish is worth camel dung. 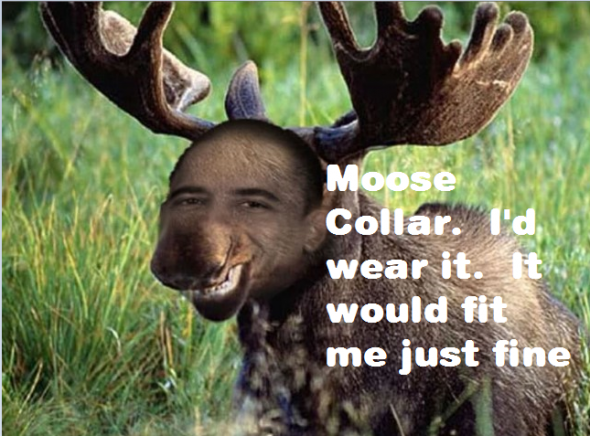 * 28 moose are still alive with collars that are working. * 53 are believed to be alive but their collars have stopped working. * 23 are presumed to be still alive but their collars fell off and their status is unknown. * 12 died immediately after being collared so were not part of the mortality study. 57 moose, out of 3,710 is the sample used in making their determinations as to what is killing Minnesota’s moose. I doubt that the pie chart they have provided is very accurate and can tell us only what perhaps killed those 57 moose. The report also contains some other interesting bits of information. As an example, some have determined that the moose are “malnourished.” Undernourishment is being blamed on habitat and there are indications that the highest survival rates for moose are coming in areas that recently saw very large forest fires and the forests have begun to regenerate. In addition, calf survival rates are running around 30% which, if accurate, tells us it is doubtful that there would be any growth in the moose herd contributed from newborn moose. And, those moose calves, according to Minnesota officials, are being killed mostly by wolves and bear. *Editor’s Note* – Well, I’m confused but that probably doesn’t surprise many of you. Last time I checked Minnesota officials said there was little to be done about saving the state’s moose herd because “global warming” was causing everything imaginable that might work against the moose herd…including the defeat of Hillary Clinton last November. Using the circular reasoning of unreasoned circular nonsensical clap-trap, isn’t cutting down forests contributing to global warming which in turn kills off the moose herd? 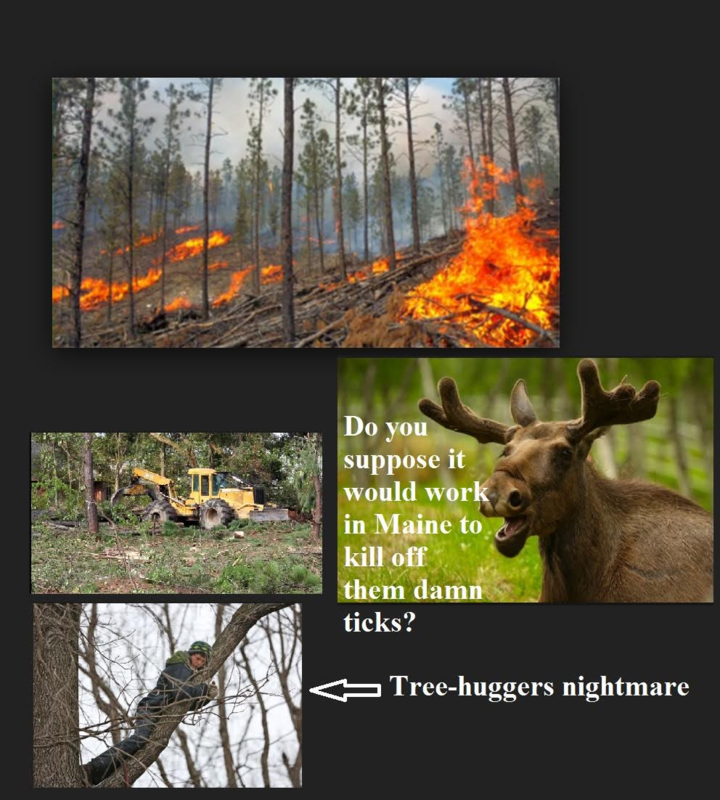 “Twenty years ago the Superior National Forest was criticized for allowing loggers to cut too many trees, especially too many large swaths of forest. Environmental groups and others contended that so-called clear-cuts were more than just an aesthetic eyesore, but that they contributed to monocultures of small aspen trees and disrupted wildlife that depended on thick, mature forests of big, old trees. The Forest Service responded by cutting back on cutting. The Headline says it all; “DNR wants increased fees”. Our “perpetual tax and spend” Governor and his DNR Commissioner “need” hunting and fishing license fee increases of 10 to 15% “to keep up with inflation”. 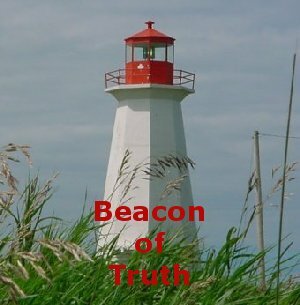 Haven’t our federal politicians claimed there is no inflation, or is that just to keep us retirees from asking questions? So, “without the hike, the DNR will be forced to make several cuts”, the first of which will be “reducing the workforce”. Then without “additional funding”, roads will not be maintained, there will be fewer wildlife surveys, and walleye stocking will decrease. What is the trend of license sales for non-resident deer hunting, non-resident fishing and resident hunting and fishing? Considering the devastation of walleye lakes due to indiscriminate netting, the loss of moose hunting license fees due to wolves, and the complaints of deer hunters about wolf decimation of northern deer herds; paying you to “maintain wildlife programs at current levels” seems foolish. How much of our license dollars, federal Excise Taxes and other funds including all the “incidental” law enforcement, trapping, public relations, etc. are you spending on wolves and how much more will you be spending on wolves if and when your federal counterparts “Return Wolf Management to the State” except, of course for our right to set numbers, distributions, methods of take, sale of parts, etc.? Note to the St. Paul paper. 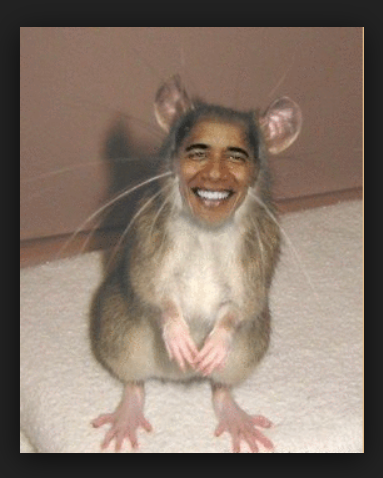 Since you so blithely refer to folks like me as members of the “hook and bullet” groups; how about referring to those “supporters” of the increases as “wolf-lover” groups and “indiscriminate fish-netter-lover” groups? Minnesota officials are claiming to have nabbed two old men, 70 and 68 years of age, illegally running traps lines. Officials state they confiscated 638 illegally-set snares. It appears officials have had these two duffers under investigation since 2014. According to one media report, a northern Minnesota trapper, said these men were not trappers, they were “butchers.” That may be an accurate description…or not, when you consider what 638 traps yielded. If you want to call them trappers, they were extremely poor at what appears to be an illegal enterprise. Minnesota is claiming this to be the biggest trapping bust in the state’s history. I’m guessing finding 638 traps is big for two men, but for that effort, the state officials report only confiscating one wolf, “17 foxes, five snowshoe hares, two fisher, and one deer that the poachers had illegally taken.” And I repeat all taken, I don’t think the deer was, by at least 638 traps. Astounding! Charges ranged from not tending traps as required by regulation, unmarked traps, loops in snares sized improperly, unreported or untagged game, etc. Are we to think these two clowns intended to obey the laws after putting out 638 traps? *Note* – According to the trapping rules and regulations of Minnesota, there is no limit on the number of traps one trapper can put out. A trapper is supposed to check traps daily. I doubt two old men could tend a dozen traps each a day. One does wonder why it took 3 years to shut these two guys down. However, never fear because the idiot wolf lovers, along with their lackeys at the newspaper, are using the event to promote the banning of all trapping to protect wolves, stating how inhumane snaring is. I always have wondered how something to do with animals is called “inHUMANe” when animals aren’t HUMAN…well, at least not in the minds of sane people. Described as a “subspecies” of moose, the animal in parts of Michigan, Minnesota, Wisconsin and North Dakota has received attention in the form of a petition to the U.S. Fish and Wildlife Service (USFWS) to place the subspecies (Alces alces andersoni) on the Endangered Species Act list for federal protection. We also find this enormous lie: “To ensure the process is comprehensive and the final determination is based on the best available scientific and commercial data, the Service has opened a 60-day comment period to solicit relevant information from the public.” There are two important aspects of this statement that are flat out false. One is that the USFWS is seeking “best available science.” They are not and never have. Best Available Science is what they determine works best for them. They hand select whatever information is given to them, if it fits their narrative, and deliberately and irresponsibly disregard the rest. This we have seen often through the history of the Endangered Species Act (ESA). The second aspect is that they are seeking “relevant information from the public.” It is relevant only if they deem it to be so. 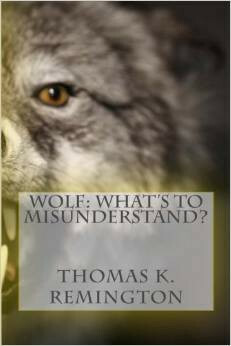 When I thoroughly examined the Environmental Impact Statement devised by the USFWS as a requirement of introduction of gray wolves into the Northern Rockies (see my book Wolf: What’s to Misunderstand? ), it became very clear that all information the USFWS placed front and center was only information that could be used to support their wish to introduce the gray wolves. Every issue that the USFWS listed as unimportant, are, at present, the only important issues that the American people are facing today. What then, does that tell us about this fascist and rigged government structure we are now forced to live under? Therefore, we all should be made aware that the process that is undertaken by the petitioners, as well as the Federal Government, is a rigged farce. 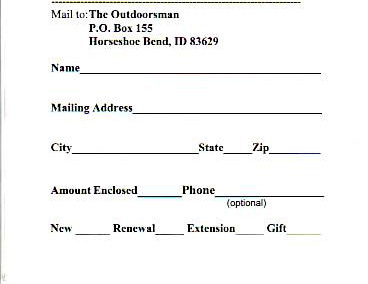 Moose will be listed or not listed depending upon first, what the USFWS wants to do, and second, how much money is in for the petitioners. In reality, the status of the moose is immaterial. It’s about the status of the rigged political process that is the ONLY determining factor. All else is nothing but smoke and mirrors. It’s not about moose. It’s about political ideology. The environmentalists, pretending that they are actually concerned about the preservation of anything other than their bank accounts, believe that listing the moose as an endangered animal will allow for the needed protections to save the “subspecies.” Because Isle Royale is included in this listing proposal, will environmentalists work to keep moose protected on the island by killing wolves? As always, we can sit back and watch the dog and pony show. Perhaps the environmentalists need some money and so the USFWS will play their usual game of pretending in order that you and I have to pay some more tax dollars to cover the legal costs of the environmentalists because the Government could not chose not to fulfill their end of the rigged process. *Editor’s Note* – What the news report DOESN’T tell us. The information printed in this news report is misleading and I believe to be intentionally so. What I highlighted below is but one example. Of 173 collard moose, 47 died last year. The report says 1/3 of the 47 (15-16) moose’s deaths were attributed to wolves, continuing on to say that 25% of the 15-16 moose (approx. 4) had illnesses making the moose “easy prey” for wolves. The dishonesty here (or ignorance) is that such statements lead readers to believe that those 25% of moose would not have been killed by wolves if they hadn’t been sick. That’s just not an extrapolation that can be honestly made. One could just as easily have said that if the wolves hadn’t taken the 4 moose that happened to be ill, they would have taken 4 healthy moose. The numbers being used lessens the actual impact. We are talking about 173 collared moose. The same article tells us that Minnesota has 3,450 moose. We are not sure that the 173 collared moose are an exact replication of the state’s moose herd. Nonetheless, the 173 collared moose represent approximately .05 % of the total moose herd. If the 173 is any indication of what is taking place statewide, the math then can tell us that 932 moose died in Minnesota last year and 311 of them because of the existence of wolves. We are repeatedly told by science that wolves, depending upon circumstances, are going to take a certain number of large prey each year regardless to whether they have disease or not. Making assumptions that had the moose not been ill, the wolves wouldn’t have killed them, becomes a dishonest skewing of factual evidence, in what appears to be attempts to protect the wolves. How can honest science reach the most accurate conclusions if the scientific process is already skewed to achieve results that place the wolves in a dishonest realm of culpability? Preliminary results from tracking 173 adult moose that were captured and fitted with GPS radio collars from 2013 to 2015 show that two-thirds of the 47 that later died succumbed to various health problems. Another third were killed by wolves, but 25 percent of those moose had illnesses that made them easy prey, and some that died from health issues had been injured by wolves.